If you are looking to lease your own property or rent a commercial space Impero Conveyancing can prepare or review simple commercial leases for office and retail spaces. In the event of death/marriage dissolution/change of name we can undertake all the requirements for a registration of transfer. Impero Conveyancing is able to act for a vendor and/or developer in preparing contracts for project sales, being either completed works or off-the-plan. Part of this process includes drafting and collating contracts for land subdivisions, apartment blocks and smaller townhouse developments. 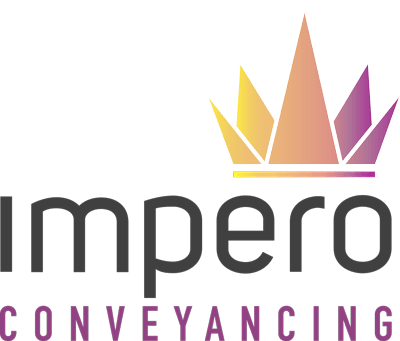 The benefit of Impero Conveyancing is that you get a highly experienced conveyancer, but at a much lower cost than a solicitor. If you are an out-of-town firm Impero Conveyancing can act on your behalf and be the agent to attend settlements, exchanges and undertake the in-house stamping of documents. There is a lot of research and preparation that goes into attending a property auction with the intention of purchase. Impero Conveyancing will review and provide advice on the contract for the property – with a no-fee policy if you are unsuccessful as the buyer at the auction. Principal of Impero Conveyancing, Fiona Eastwood, is a Justice of the Peace. When you become a client of Impero Conveyancing Fiona is able the act as your witness – a free of charge service.